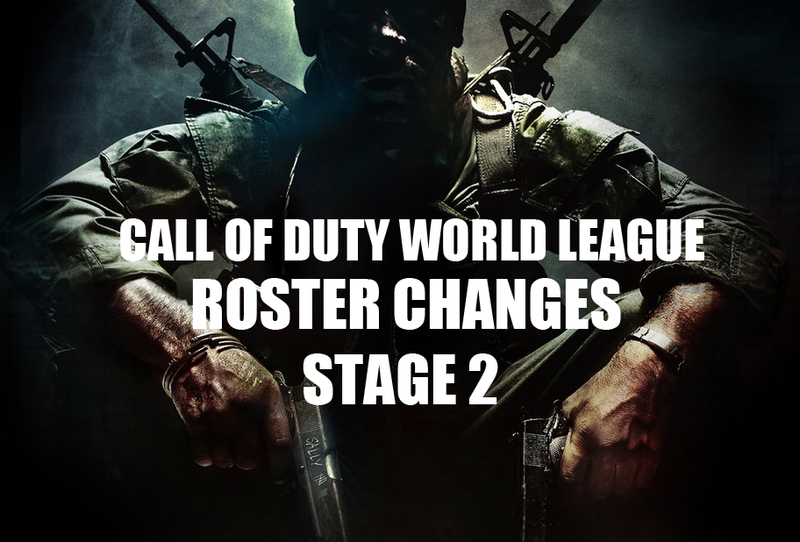 After months of tournaments, professional Call of Duty players will get a chance to play in a league format and win major money. 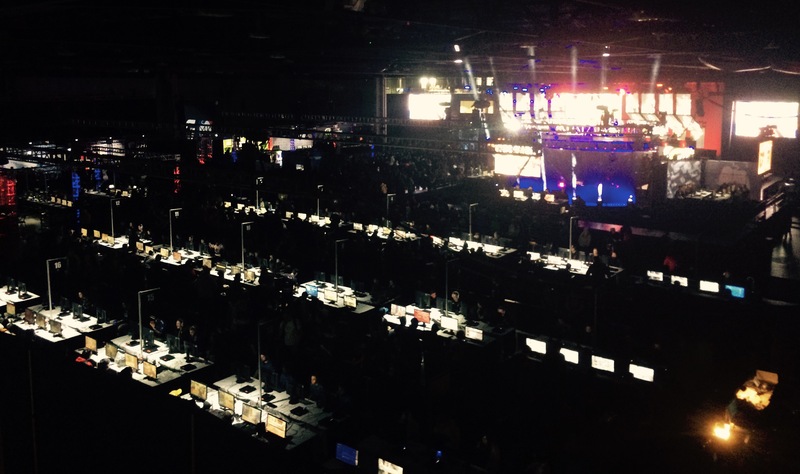 The inaugural season of Call of Duty: Infinite Warfare‘s Global Pro LAN league begins this week at MLG Arena in Columbus, Ohio. 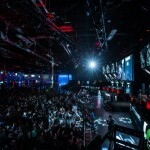 The 16 team Global Pro League (GPL) run by Activision, MLG, and developer Infinity Ward will feature weekly matches culminating in a post-stage Playoffs period. The Group Stage runs every weekend through May 14th. This week, Group Red gets a first taste of the action, as Team EnVyUs, Splyce, Cloud9, and Mindfreak face off in a double round robin of best of five matches. 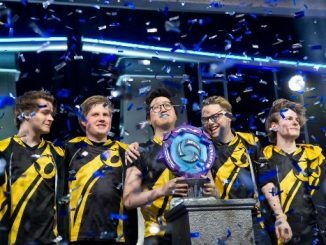 European powerhouse Splyce is taking on a well-known squad in the league’s opening match: Team EnVyUs. 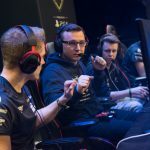 Splyce is coming off of a runner-up finish at this month’s CWL Birmingham Open where they were swept twice in the final by an in-form Epsilon team. 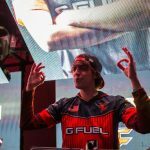 The team of Ben Bance, Jordan “Jurd” Crowley, Dylan “MadCat” Daly, and Trei “Zer0” Morris have incredible gun skill, decision making, and veteran experience playing at LAN events, so they should do well in their group. The team will just have to shake off the disappointment of that dramatic Birmingham finish and buckle down to dispatch Team EnVyUs in their first match. The boys in blue don’t quite have the intimidation factor they once held as the 2016 CWL World Champions. 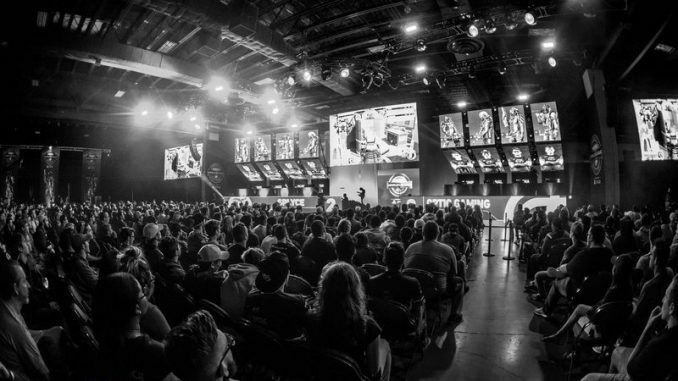 Since that victory, the team has been in something of a slump, placing 9th-12th twice at CWL Open events, with their highest placing being 3rd at CWL Atlanta in February. 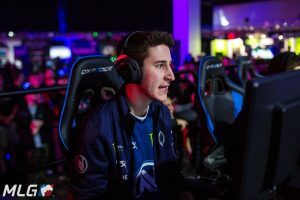 The man with two rings, Jordan “JKap” Kaplan is usually a steadying force on the team, and he will need to turn in consistent performances over the weekend. 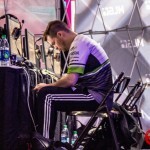 EnVy has been relying on the slaying power of Bryan “Apathy” Zhelyazkov as of late, but the two other talented players (Austin “Slasher” Liddicoat and Johnathan “John” Perez) will need to recover their Champs form in order for the team to secure one of the top two spots in the group. 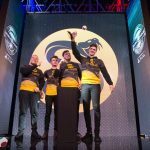 Pre-match banter at CWL Dallas between C9 and Splyce. It’s about potential and consistency. 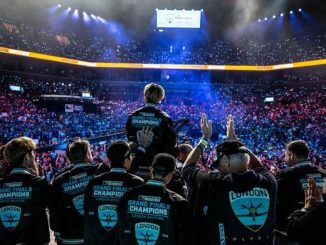 Cloud9 are a potentially dangerous team that can deal out punishment to those who don’t take them seriously, and they are also a team that could potentially crash and burn on LAN. The team got out to a strong start in the Infinite Warfare season, taking 2nd place at the CWL Vegas Open in late 2016. 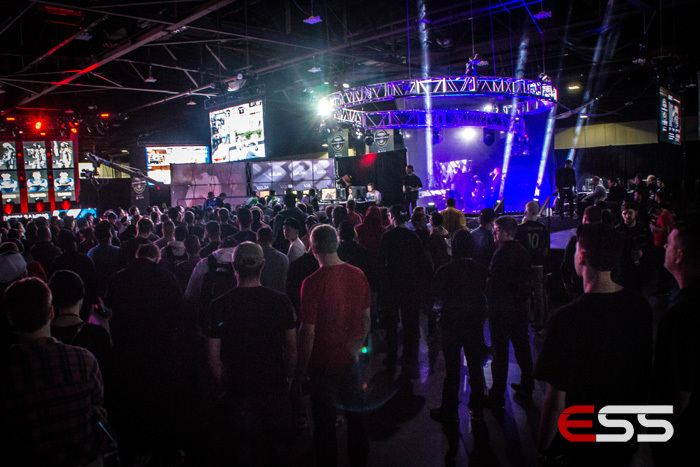 In 2017, the team has had a string of subpar placings, finishing 17th-20th in Atlanta and Paris and 9th-12th in March at the CWL Dallas Open. Despite the low finishes on LAN, the team played well online, grinding out tournament wins to get enough pro points to make it into the GPL. 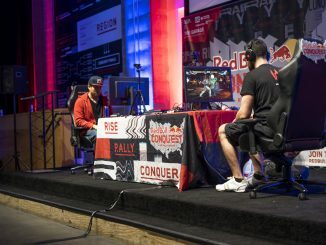 This weekend, the team of Patrick “ACHES” Price, Adam “Assault” Garcia, Andres Lacefield, and Ricky Stacey will need to rely on good teamwork and veteran leadership if they plan to make it out of this first stage. 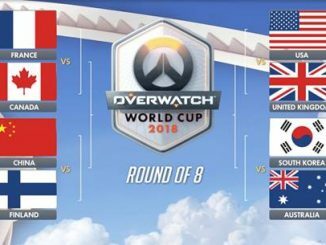 The Australian team has had to make do with regional competition that isn’t as strong as the teams in Europe and North America, so they’ve been essentially locked in a rivalry with other APAC top team Tainted Minds for years. 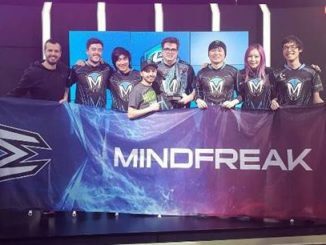 Recently the feud turned a bit more personal after long-time MF teammate Denholm “Denz” Taylor defected to Tainted Minds in December. 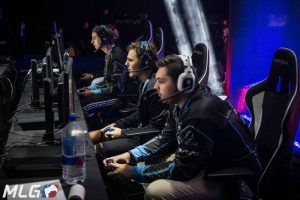 Denz was replaced with Excite, a longtime member of the Australian pro scene. 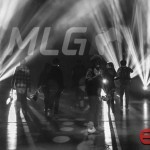 Since making the change, the team has had middling results, finishing 17th-20th in Atlanta, and 9th-12th in Dallas- their highest placing at an international LAN event since the 2015 Call of Duty Championships where they placed 6th. Mindfreak’s chances of making it out of Group Red are pretty slim, and they will have a big test on Day One as they take on Cloud9. 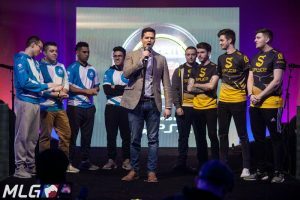 The teams last played each other at CWL Dallas where Cloud9 won a close match 3-2.